95,000 K-12 students in S. AZ currently participate in SARSEF, conducting research projects to be considered as a representative of their school. 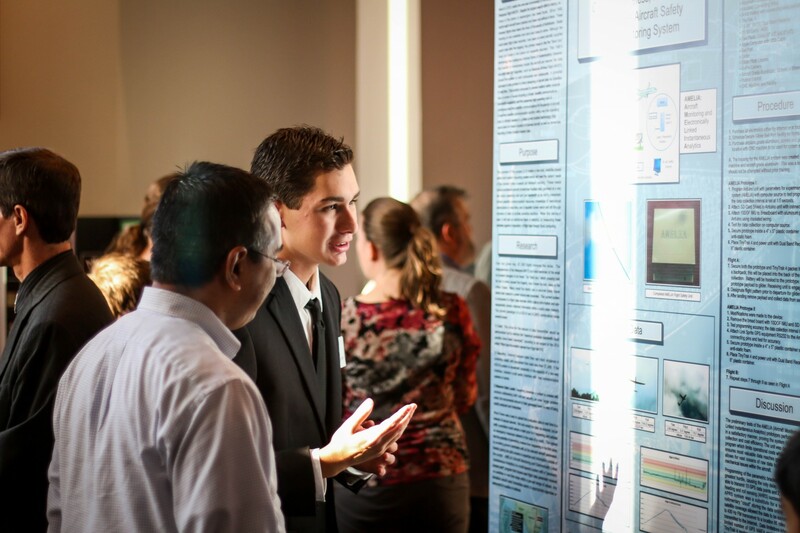 The top 2,000 projects and 5,000 students will advance to come to a weeklong celebration of their achievements and further competition at the Tucson Convention Center. Each year, over $100,000 in awards,trips and scholarships are awarded, thanks to our community support. 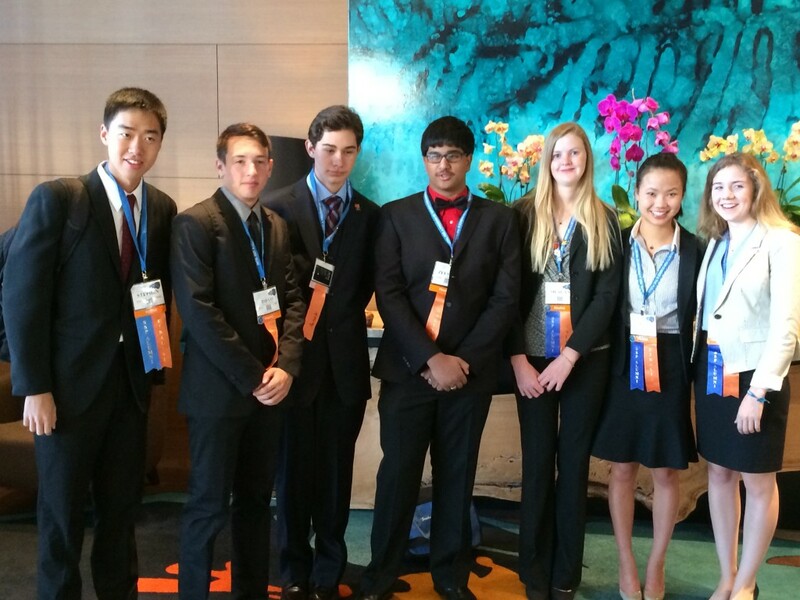 Top HS students move on to international levels of competition. Our success rate at international competitions has been four-times the national average for the past 17 years now!!! This is unparalleled and SARSEF is often asked, “How do you do that?” We answer – it is thanks to our community that we are able to offer our services to children as young as five years old. Most Fairs do not do this. Our students have many years to develop their skills here in Southern Arizona, giving them an overwhelming advantage both locally and globally!